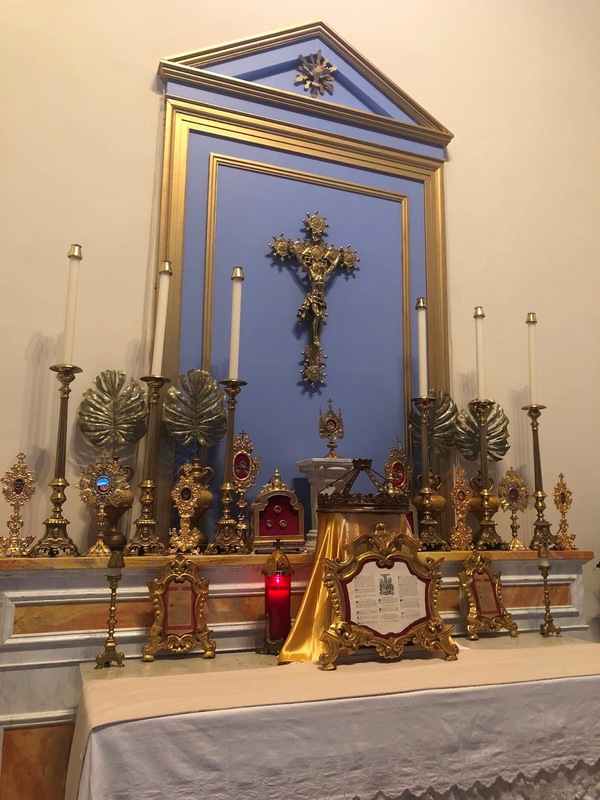 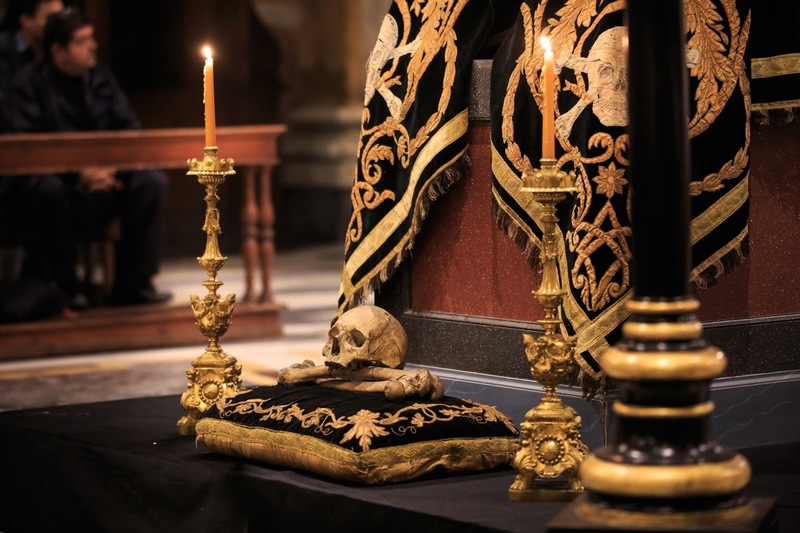 We conclude this year’s All Saints and All Souls photoposts with another very varied selection: a bit more of All Saints than usual, a lot of reliquaries, some vivid memento mori images, and one instance of the old double Vespers on the evening of November 1st. 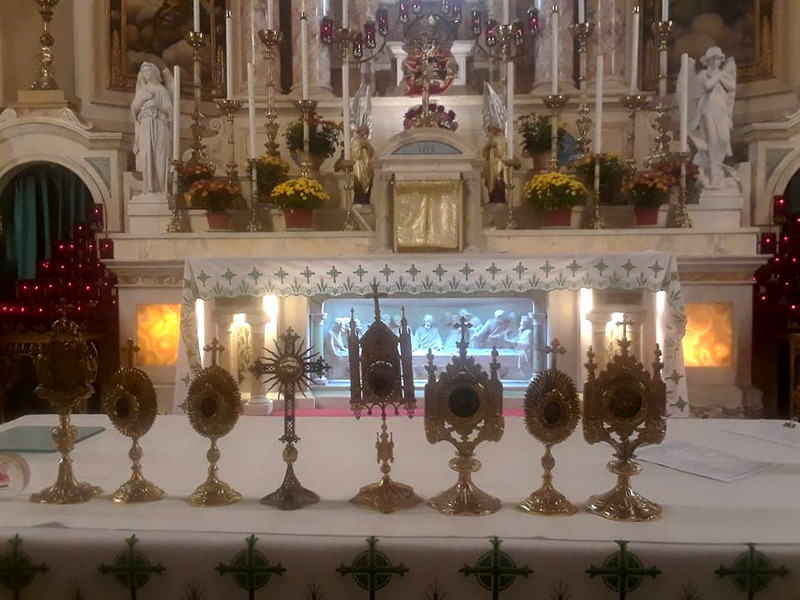 As always, we are very grateful to all those who sent these in, continuing the work of evangelizing though beauty! 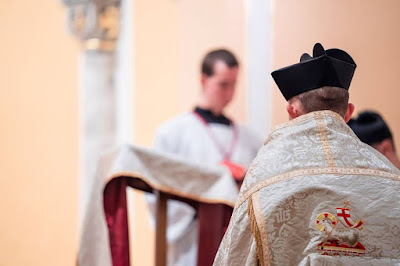 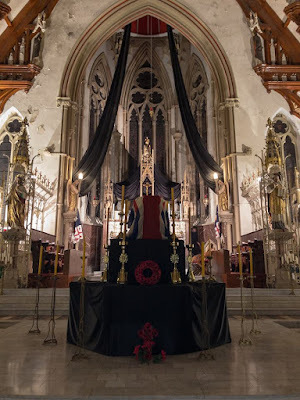 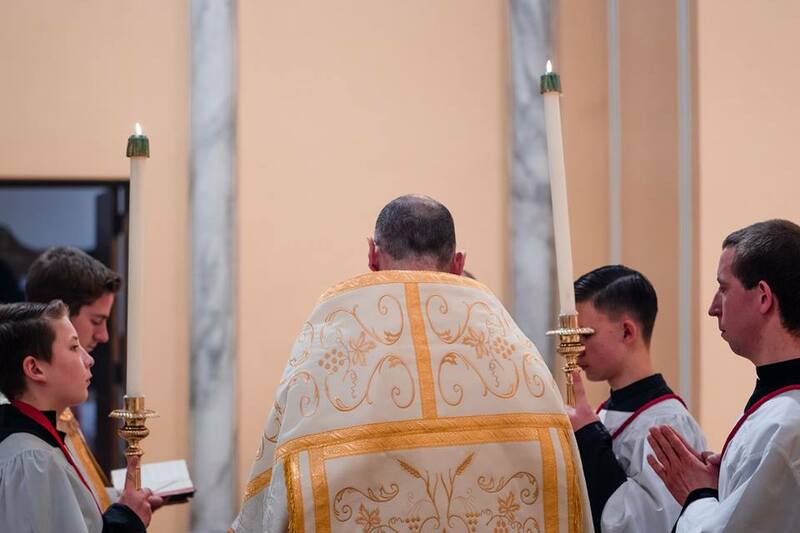 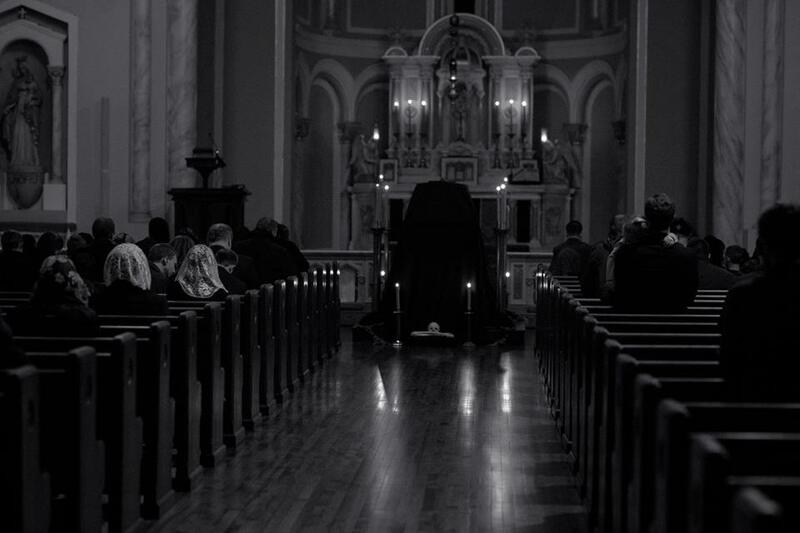 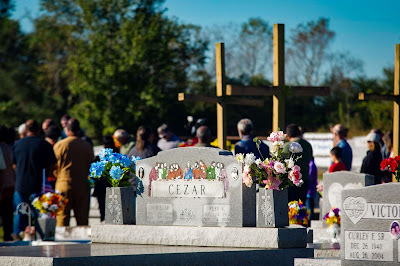 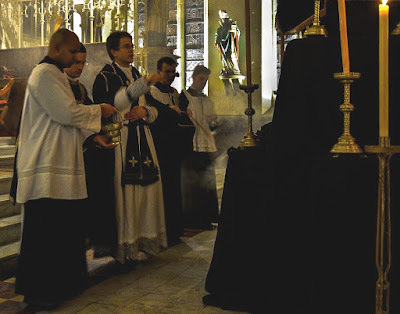 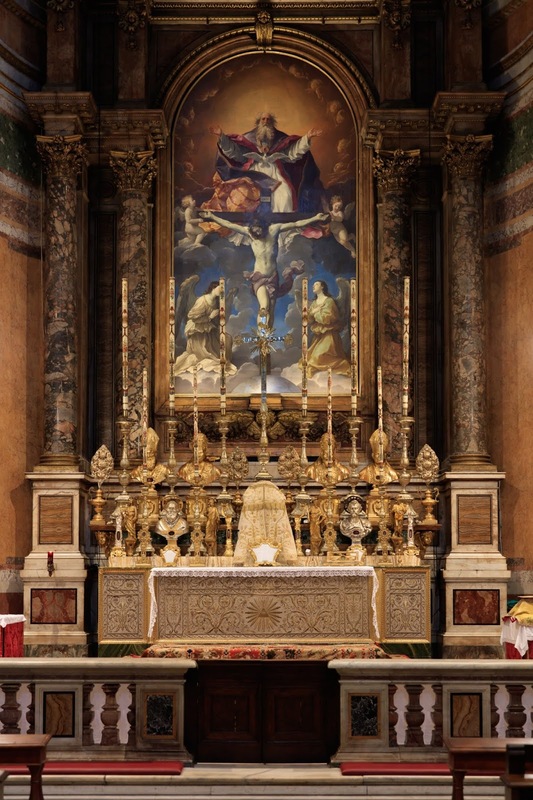 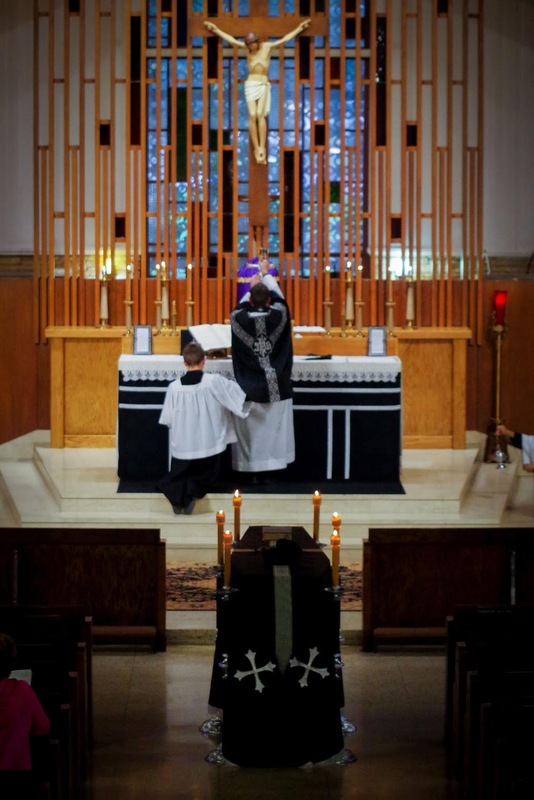 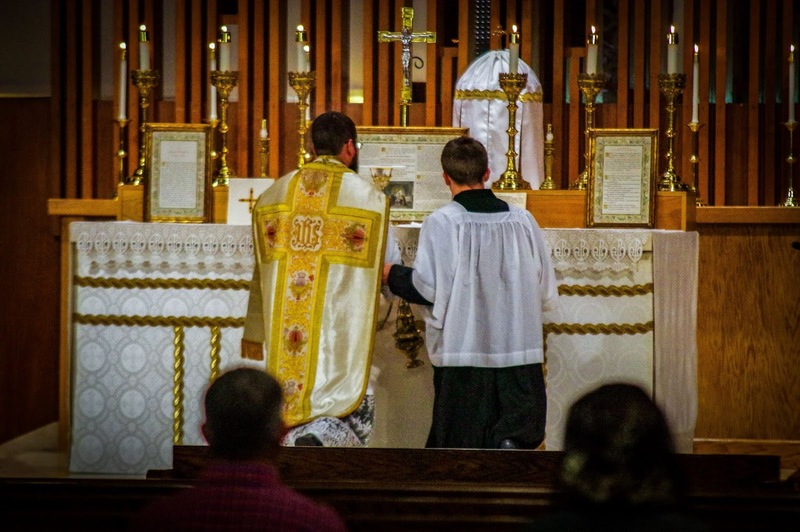 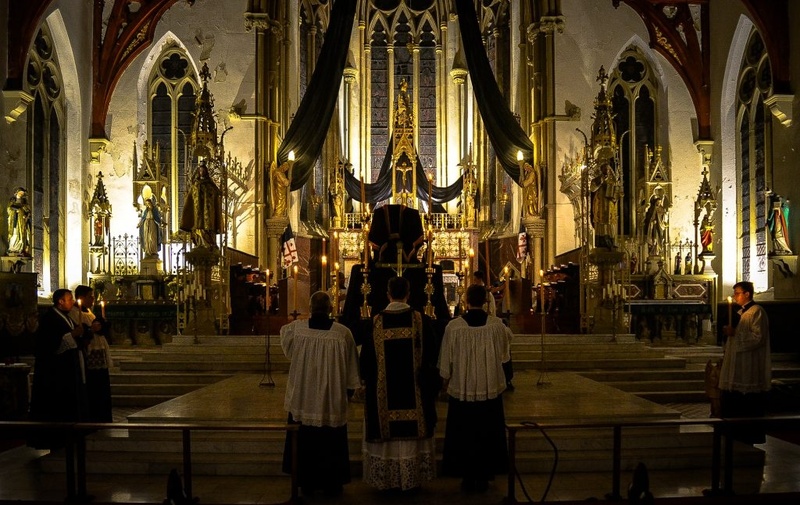 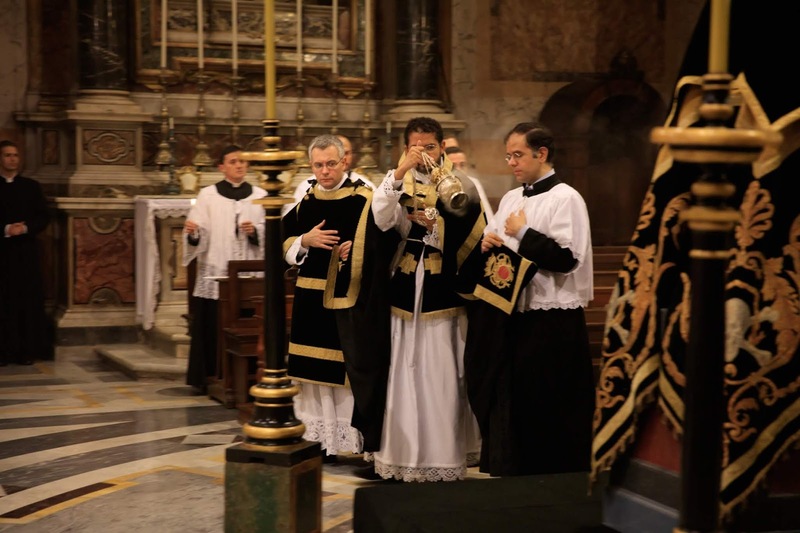 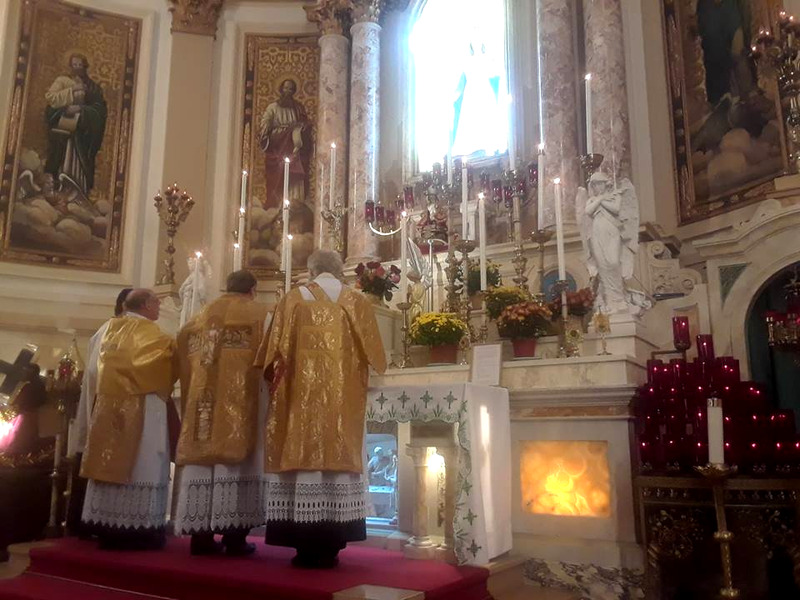 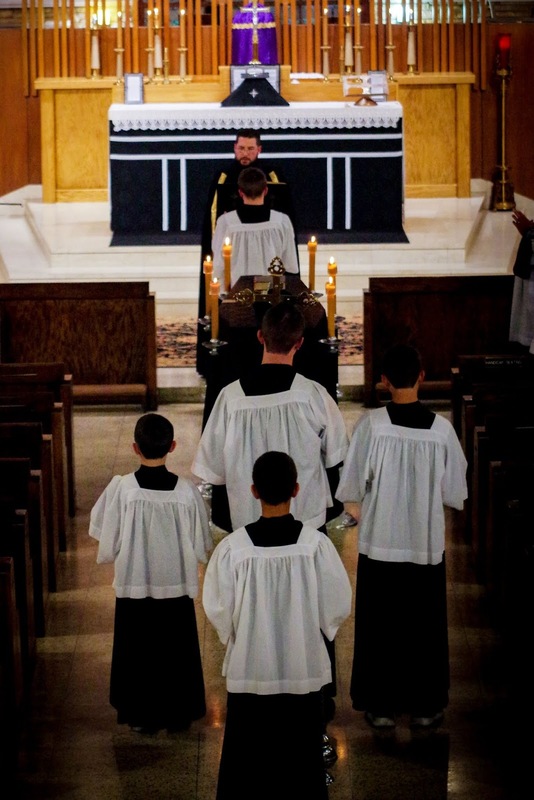 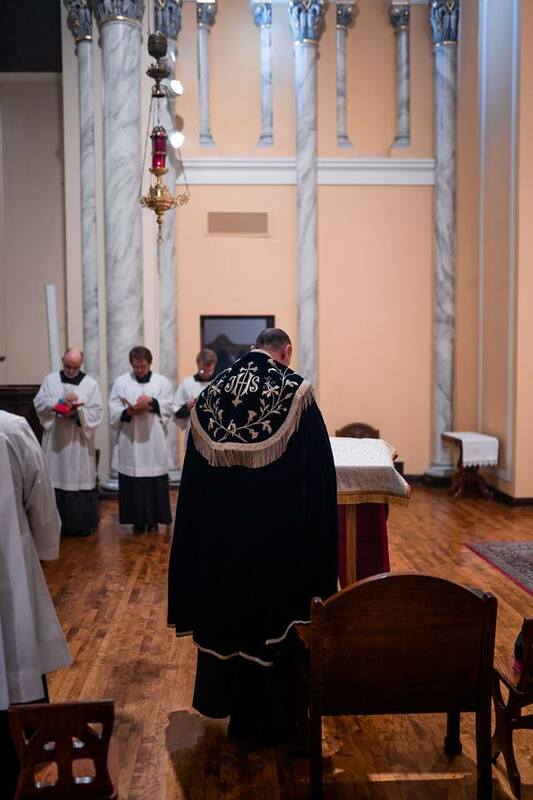 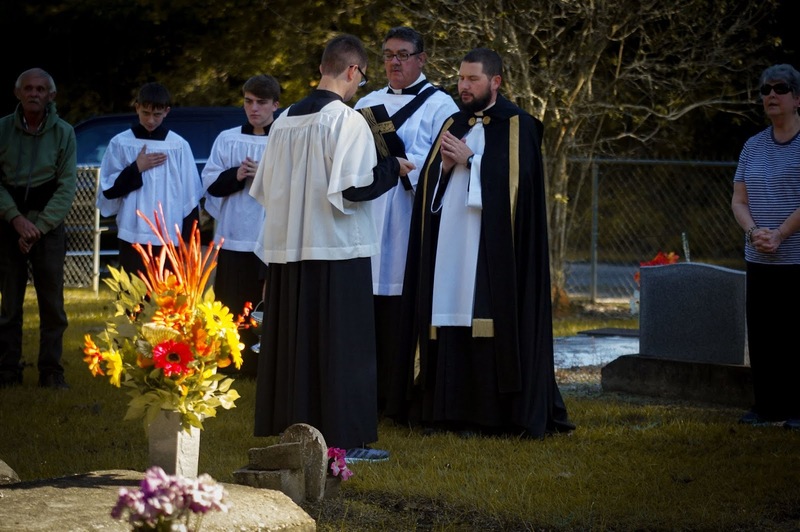 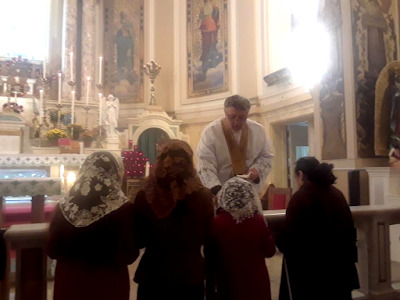 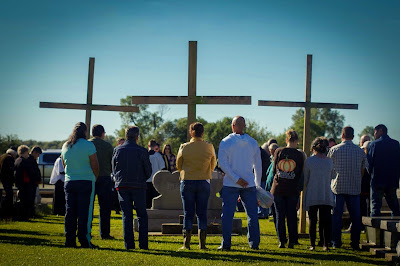 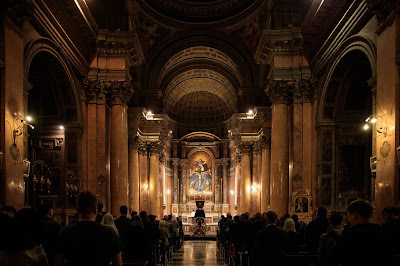 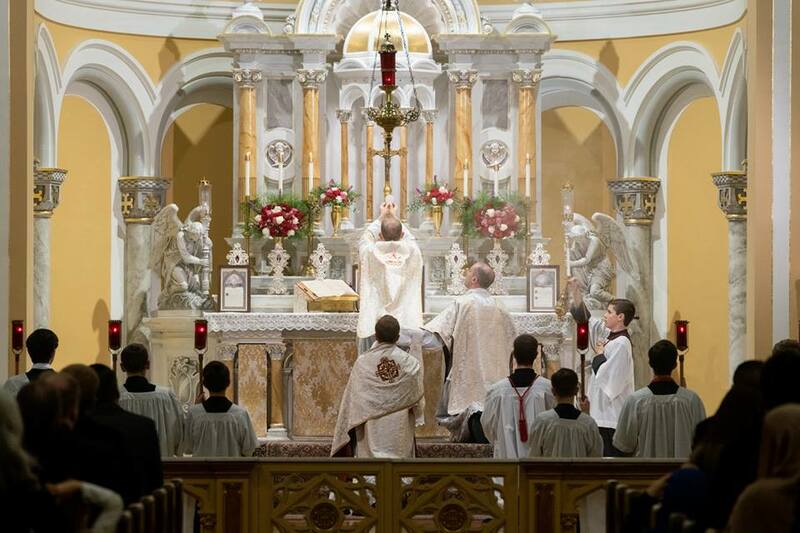 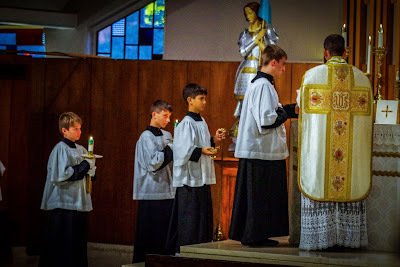 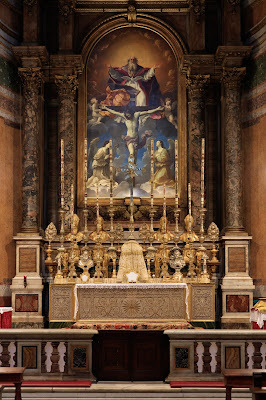 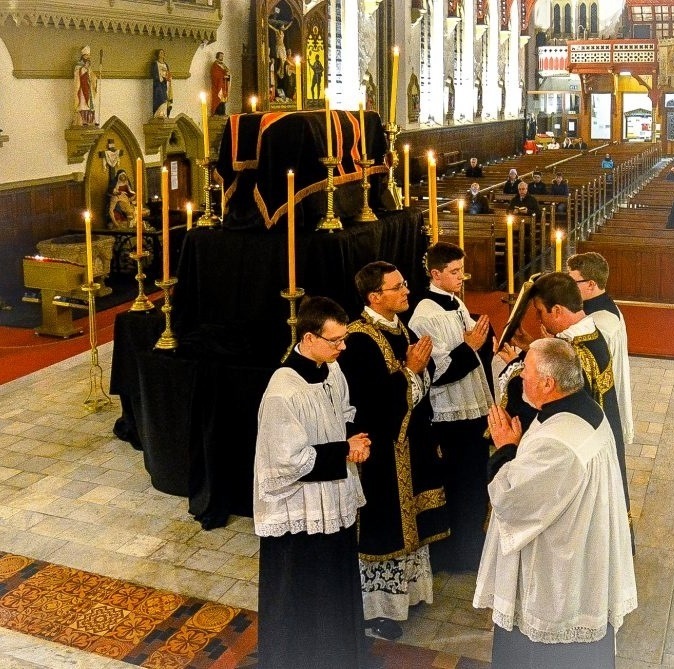 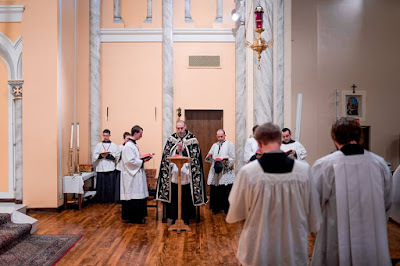 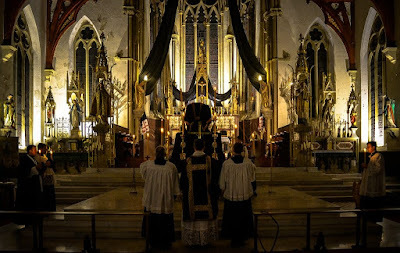 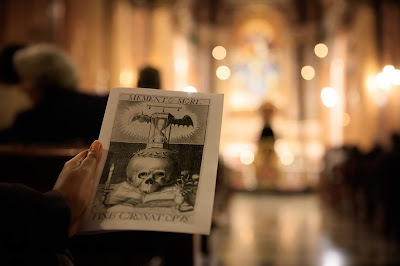 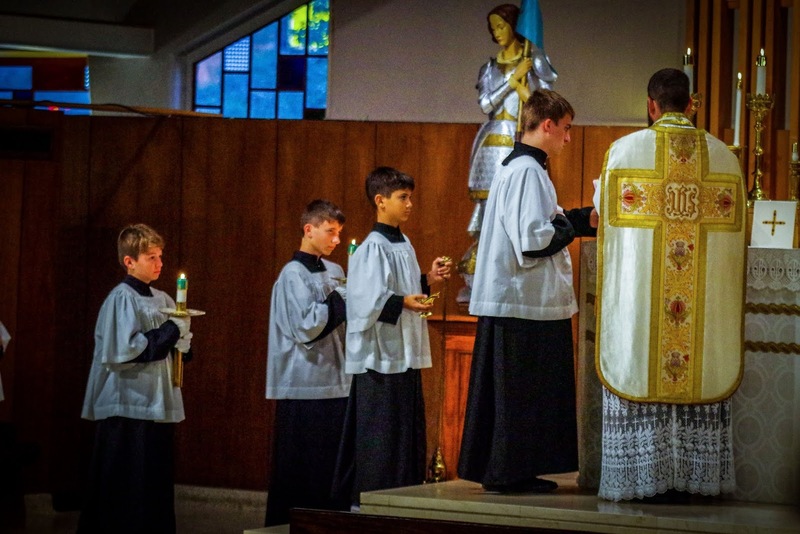 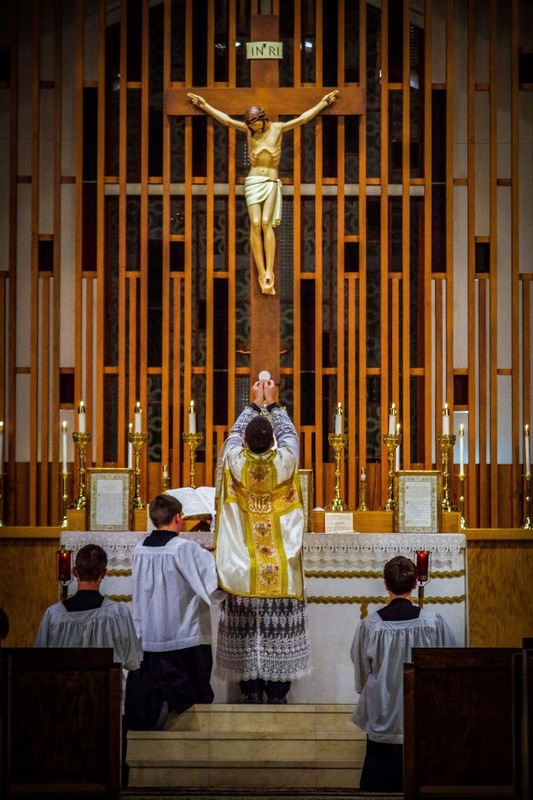 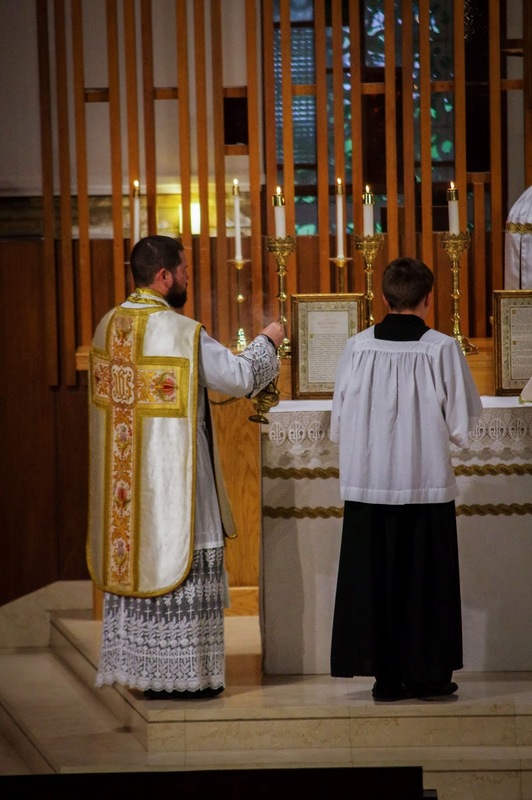 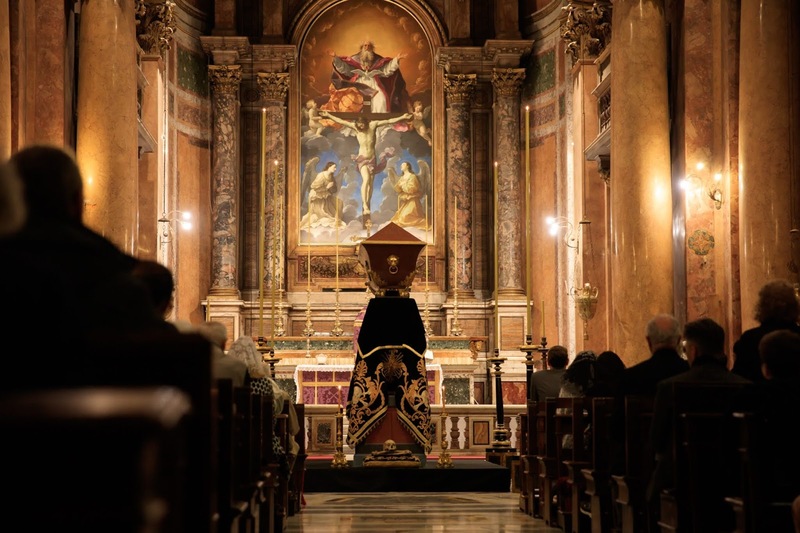 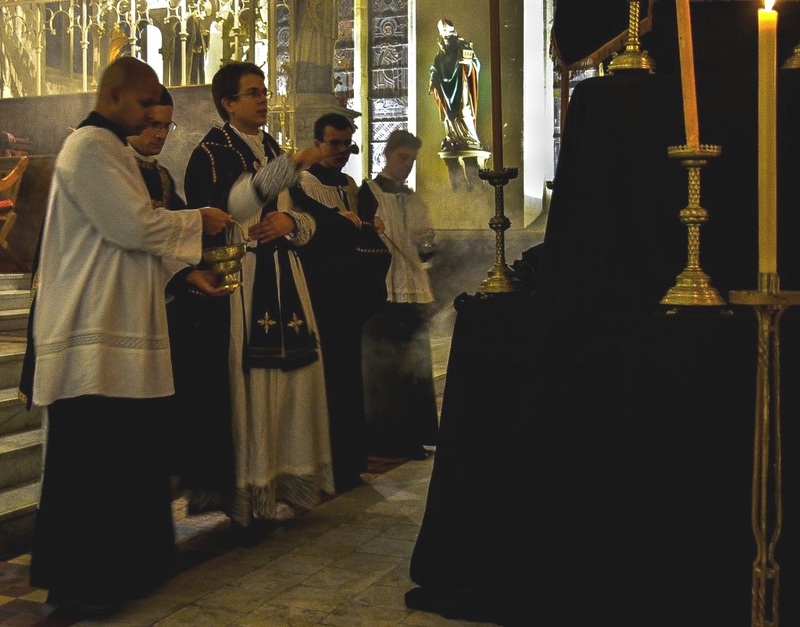 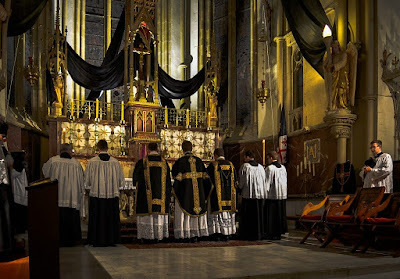 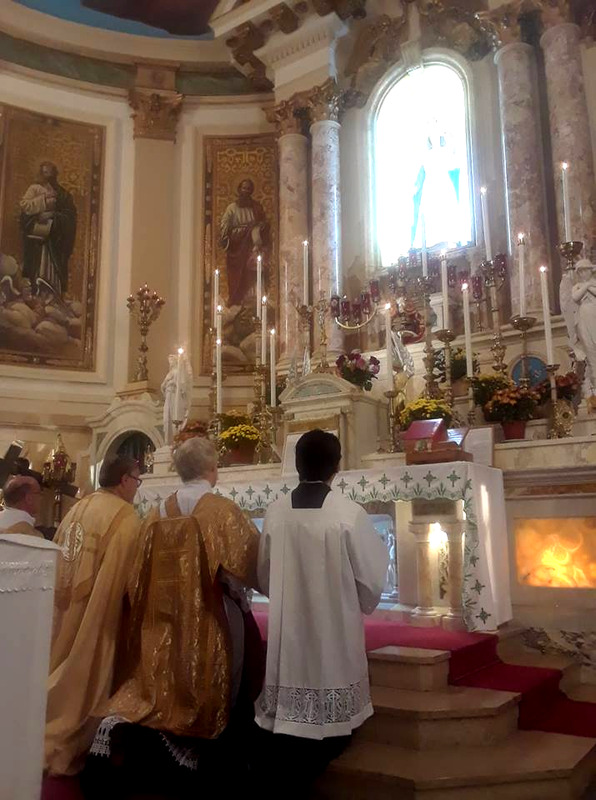 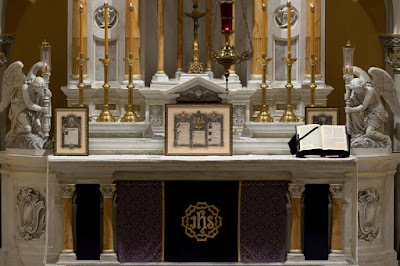 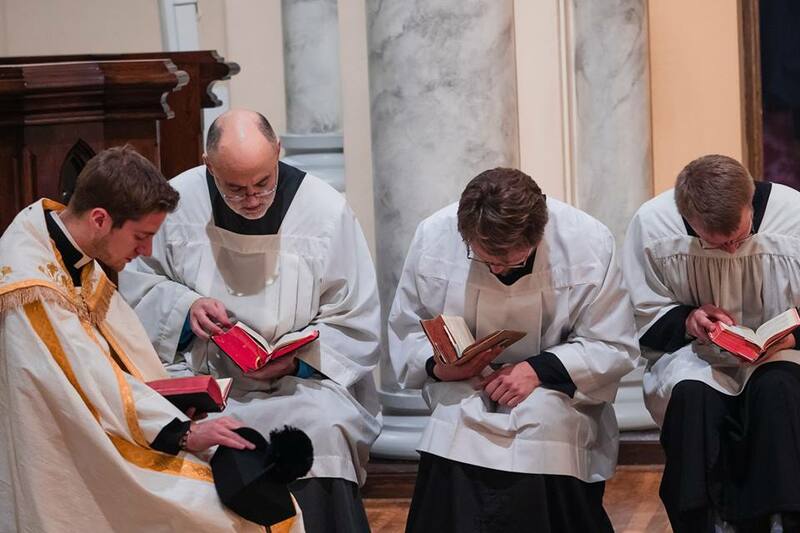 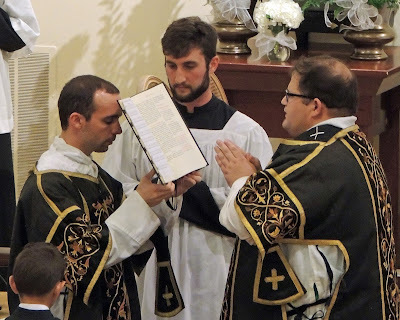 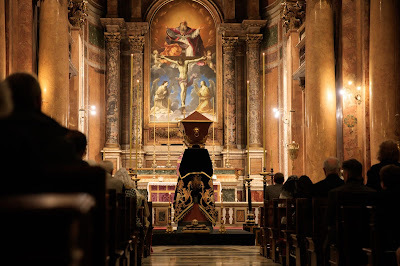 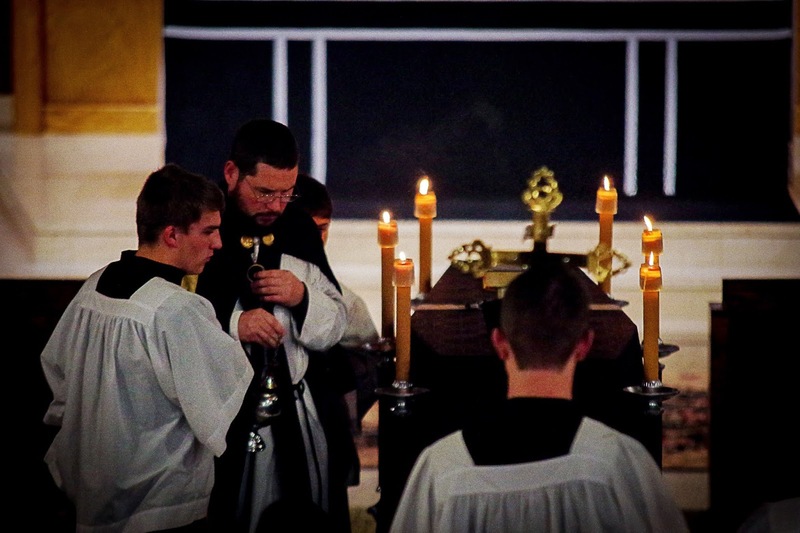 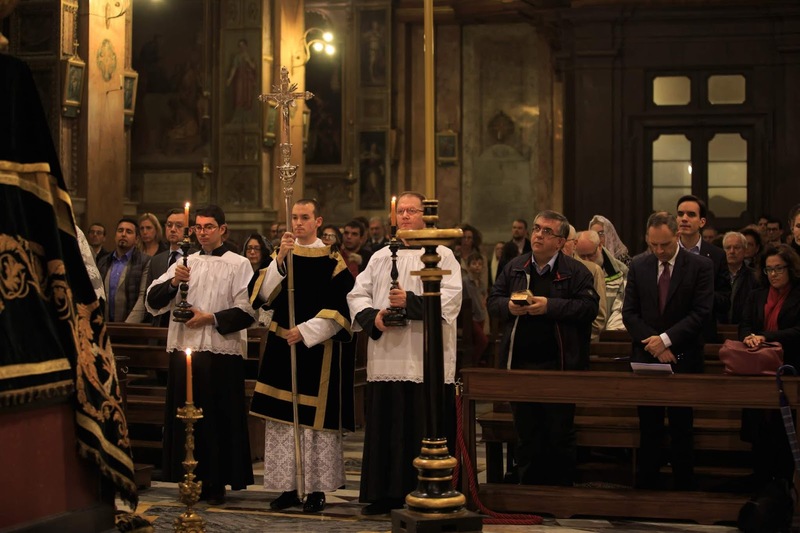 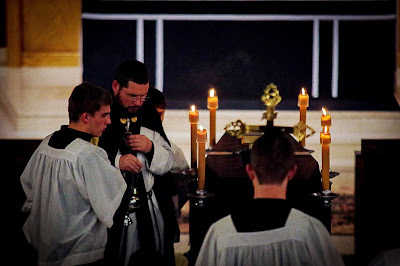 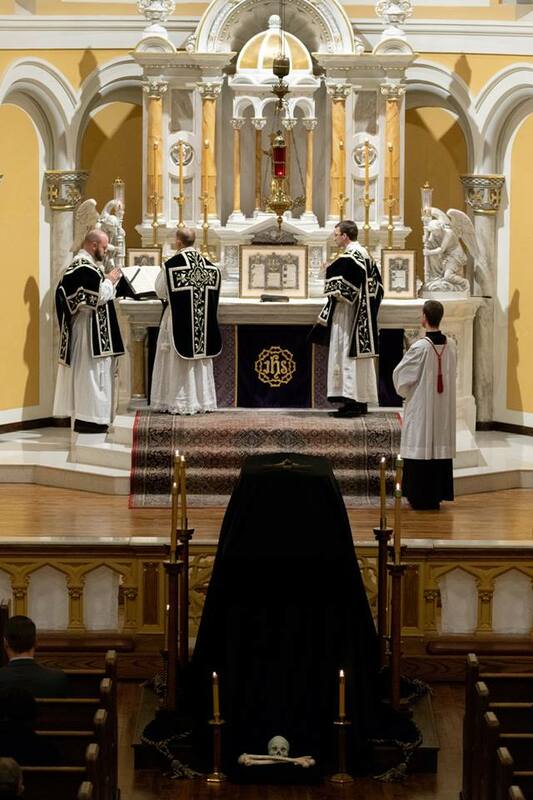 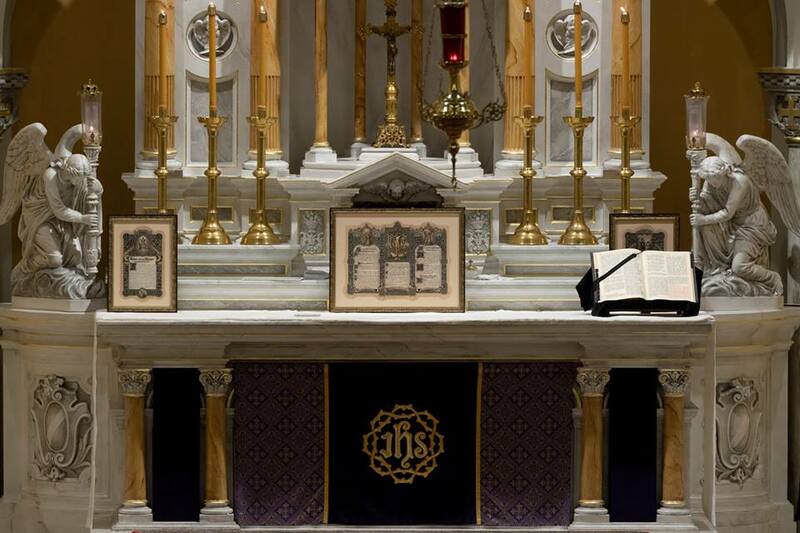 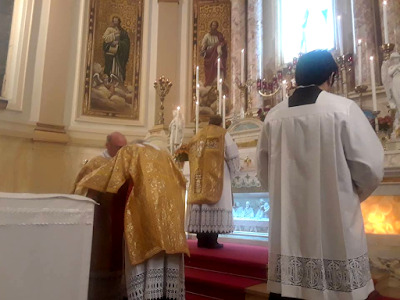 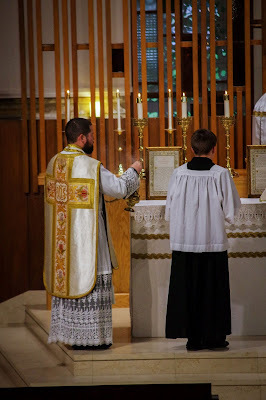 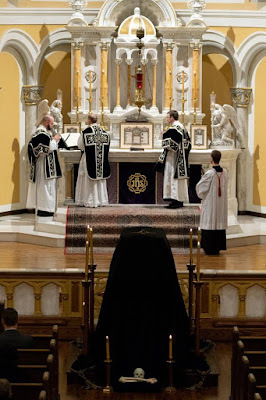 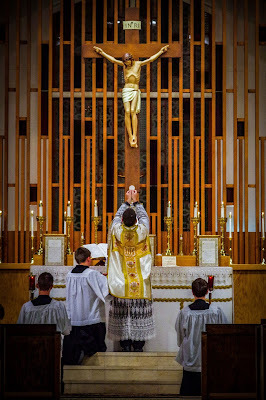 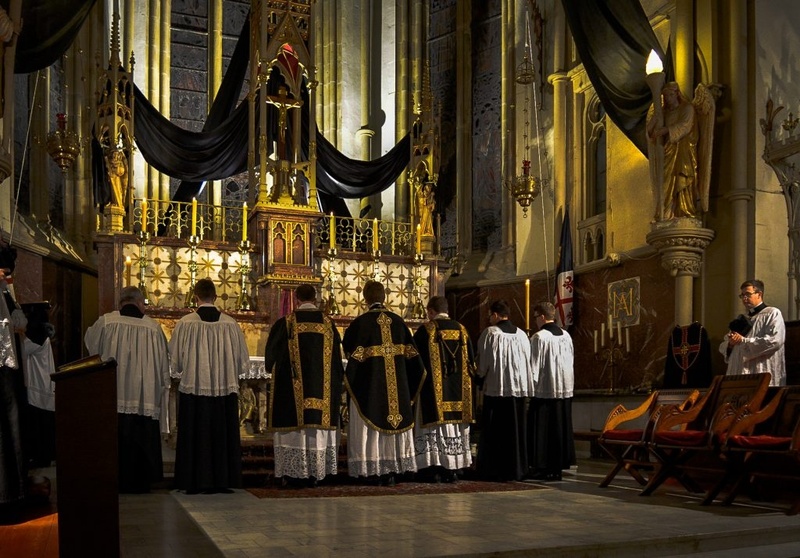 The photos of the Mass given below were taken on All Souls’ Day, but the catafalque in the first picture was made for Remembrance Day, November 11, the anniversary (and this year, the centenary) of the end of World War I. Notice the British flag on the coffin, and the large poppy wreath at front. This was built (with some guidance from the clergy) by the men currently discerning their vocation with the Institute at their House of Discernment in Preston - well done, gentlemen! 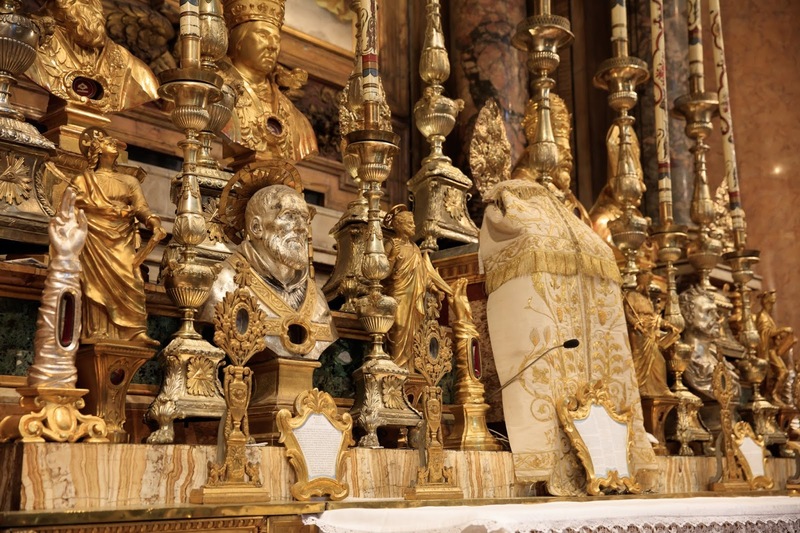 The feast of the Holy Relics on November 5th.